Joint Informational meeting on Anti-litter initiatives and their impact on the state's tourism economy. Informational meeting- Presentation by the PA Parks and Forests Foundation on their 2018 report. Informational meeting - presentation from the Philadelphia Orchestra. 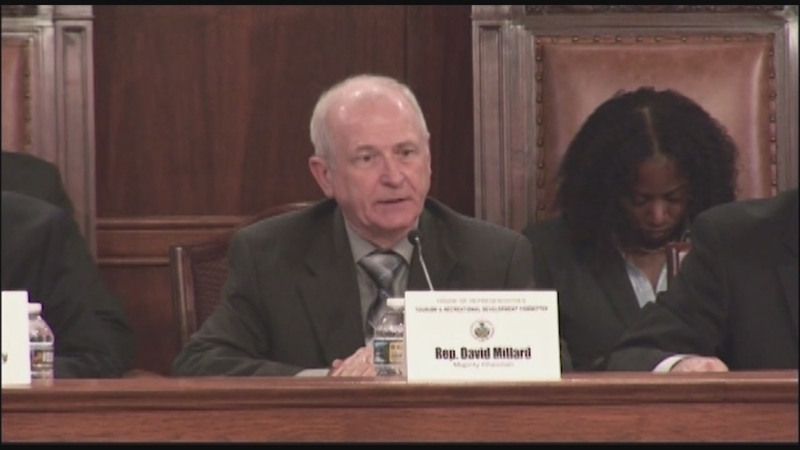 House Tourism Committee - Voting meeting on HB 1810-Requires online hosting platforms that facilitate the booking of overnight lodging in PA to register with the Dept. of Revenue and any other business that may come before the committee. 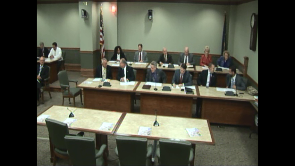 House Finance and Tourism Committees hold a joint hearing on on HB 1511. 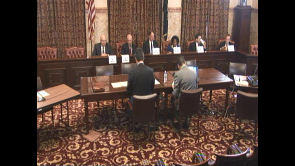 House Tourism Committee - Public hearing on HB 1810 which requires the registration of online hosting platforms. 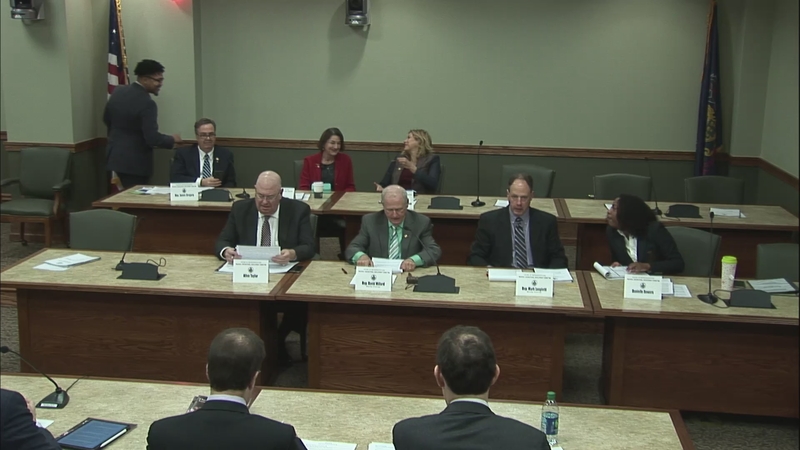 House Tourism & Recreational Development Committee. House Tourism & Recreational Development Committee - Informational meeting with DCED's Tourism office and the PA Restaurant and Lodging Association on marketing activities and initiatives designed to attract business and leisure travelers to the state and any other business that may come before the committee. 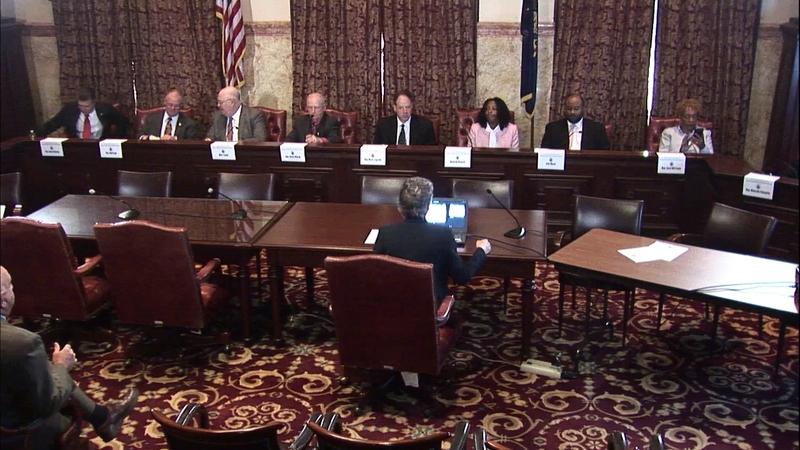 House Tourism Committee - Voting meeting on HB 1936 and any other business that may come before the committee, immediately followed by an informational meeting regarding the economic impact of sports in Pennsylvania. 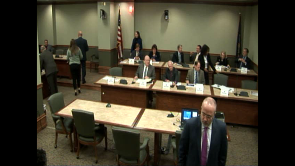 House Tourism Committee - Voting meeting on HB 1793 and any other business that may come before the committee. House Tourism Committee - Informational meeting - Presentation by representatives from USA 250 on the semiquincentennial of the United States and any other business that may come before the committee.